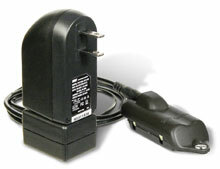 3M (Peltor/Aearo) 88009-00000, Rechargable battery pack & transformer. 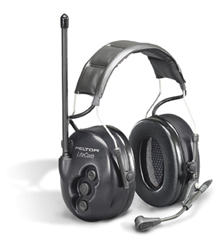 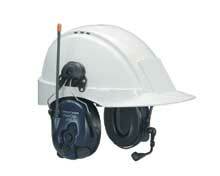 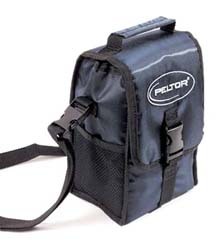 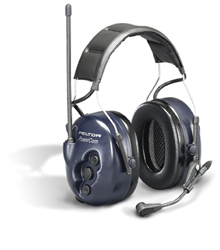 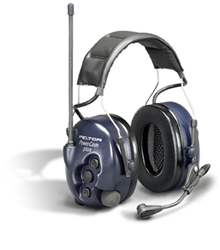 Peltor FP9007US, Headset carrying bag. 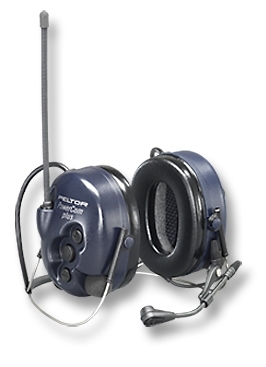 Peltor M995, Boom microphone wind screen.